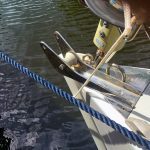 Marine Engineering Services provide a full range of boat services, boat repairs and boat welding in North Wales for all popular engines makes from 2hp outboards to 1,600hp inboard Diesels. 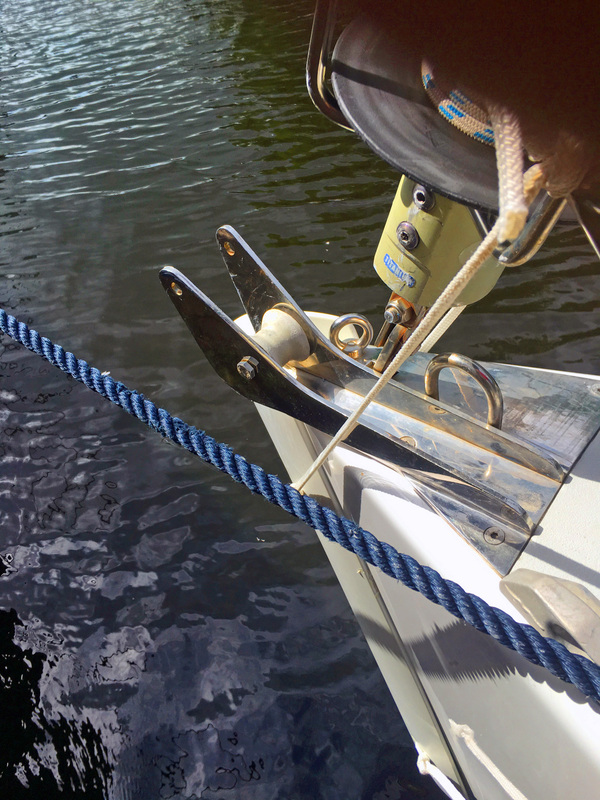 We specialise in providing quality boat servicing, maintenance, preventative maintenance and repairs for a wide range of engines. 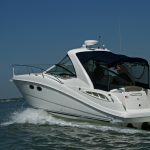 These include outboards and diesel and petrol inboards. Moreover, our staff are factory trained and qualified engineers. MES Ltd offer marine fabrication and welding services in stainless, aluminium and stainless steel. 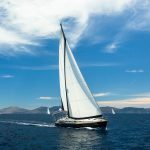 Importantly, Marine Engineering Services Ltd are agents for Beta Marine, Beta Marine Gensets, Cummins, Cummins Onan Gensets, IVECO (FPT), MAN, Mercruiser, Mercury Diesel and Nanni engines. Not only do we offer a full computer diagnostic service for these engine makes but also a mobile service. This means we can attend your boat anywhere in the UK using one of our fully equipped 5 service vehicles. Additionally, we have a new fully equipped purpose built 3,500 sq.ft. workshop with a large slipway, heavy lifting equipment. Our mobile service vehicle units also allow us to work on your boat wherever you may be located throughout North Wales and UK. Not only do we offer minor repairs and maintenance to our customers but also afford full engine overhauls. 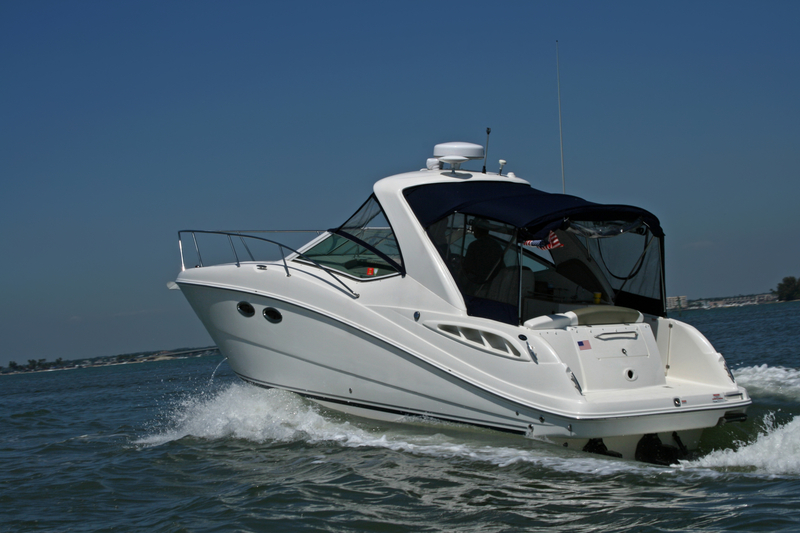 MES Ltd have the experience and knowledge to help you with your boat engine and boat systems. 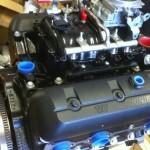 Furthermore we offer full new boat engine sales and installations. 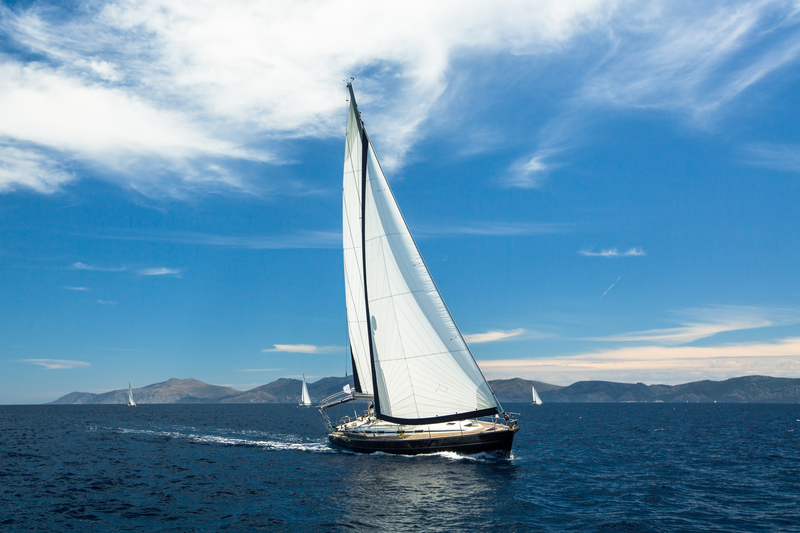 In the same way we provide boat repairs and boat services in the marinas of Conwy, Deganwy, Port Dinorwic, Pwllheli, Aberystwyth. 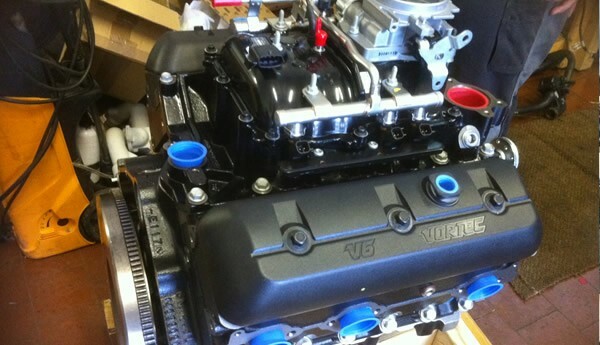 We also have our mobile service for boat engine repairs in Anglesey and also throughout North Wales. Looking for Boat or Engine Parts, then complete the above enquiry form.